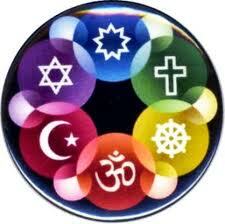 Welcome to Love of God Virtual, Interspiritual Cathedral – an Interspiritual Oasis for all people. Regardless of your spiritual perspective, we hope you can find something here that you need. Perhaps an image will strike you, or an article, or the opportunity to light a candle for someone you love. Most of all, know you are welcome here! We also appreciate your feedback and suggestions. 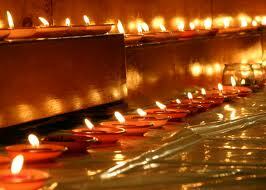 Lighting candles, oil and butter lamps is an ancient spiritual practice transcending traditions and cultures. If you would like to light a candle on behalf of an intention or person, we invite you to click on the candle underneath this text and to the left!